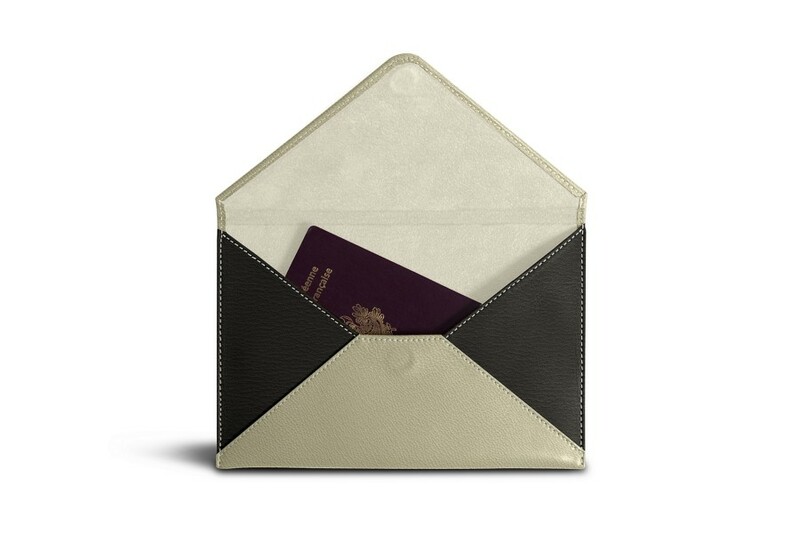 Our Medium leather bicolor envelope is made particularly for those who are often on the move or who travels every now and then. 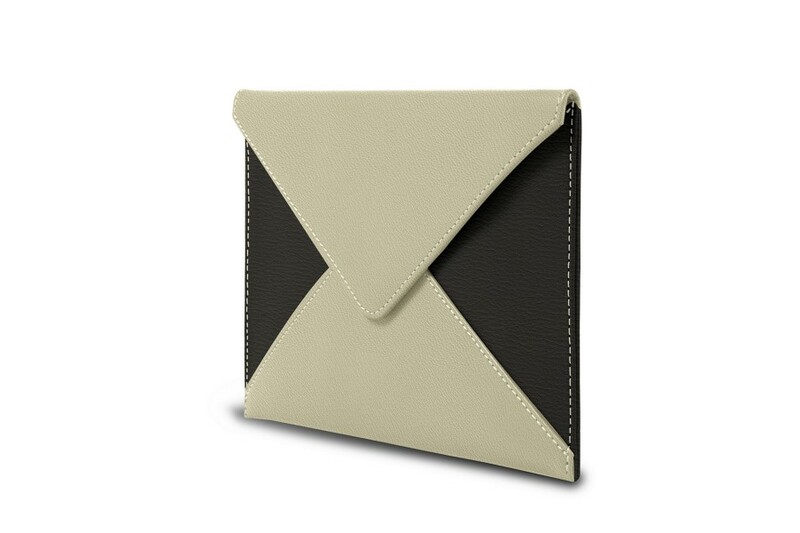 Coming with a magnet closure and easy to carry due to its slim design, you can slip in your passport, boarding pass and ticket, and some cash for instance. 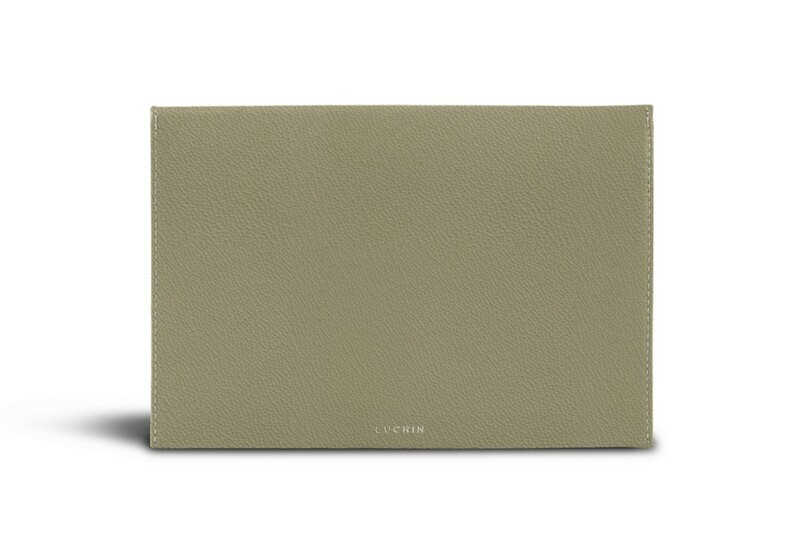 The premium microfibre lining will definitely protect your belongings. 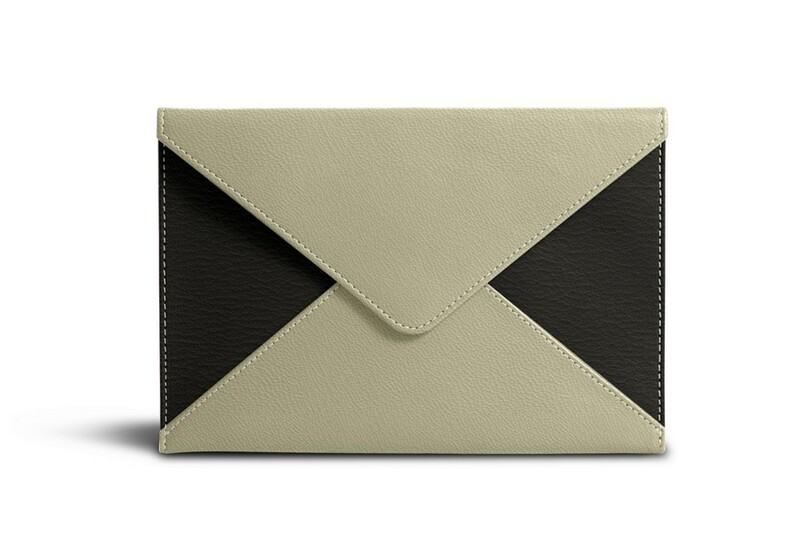 This can also be used as an elegant evening clutch in which you can slip in your phone and essentials and you will have the perfect companion matching your dress. Even more interestingly, you can add your personal touch by opting for a beautiful engraving on the leather and color of your choice.